Our team of dedicated Employment and Skills Officers are at hand to support your business to grow. Key areas of assistance includes apprenticeship guidance and support; signposting to specialist support services including access to a variety of employer factsheets and resource toolkits. Apprenticeships are key to growing a skilled and competitive workforce that meets the needs of employers and drives business growth. They are real jobs with training, available in more than 170 industries and 1500 job roles. Through their apprenticeship, apprentices gain the technical knowledge, practical experience and wider skills they need for their immediate job and future career. Click here to find out about the new GCSE grading scale and what it means for you. 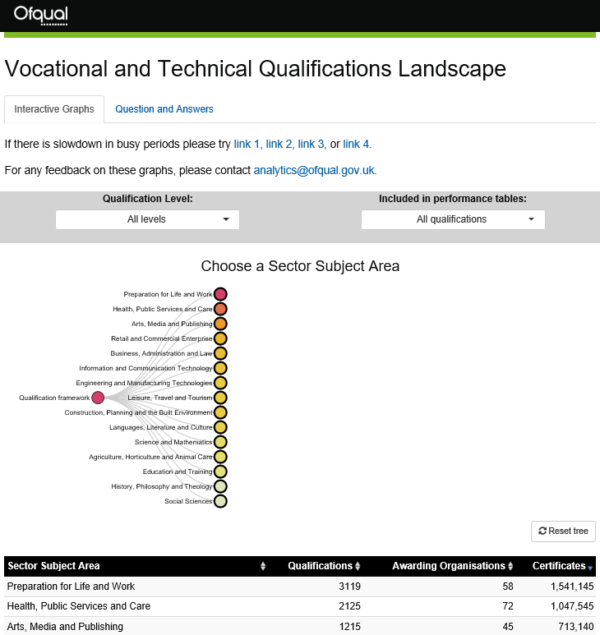 Ofqual have produced an interactive graph to show: what qualifications are available sector areas, the awarding organisation and the qualification title. T Levels are brand new, two-year courses designed with employers. 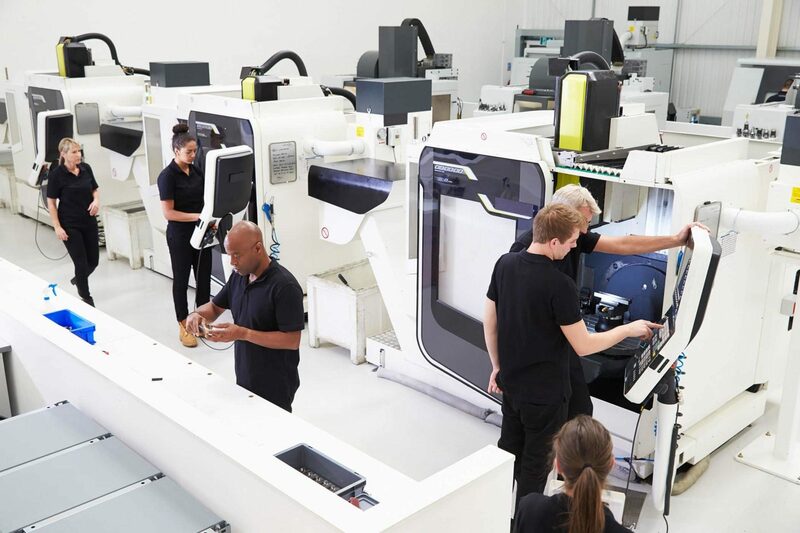 As the next step after GCSEs, they combine classroom theory, practical learning and a three-month industry placement to give young people the technical skills, knowledge and experience needed to get a job in a skilled profession. 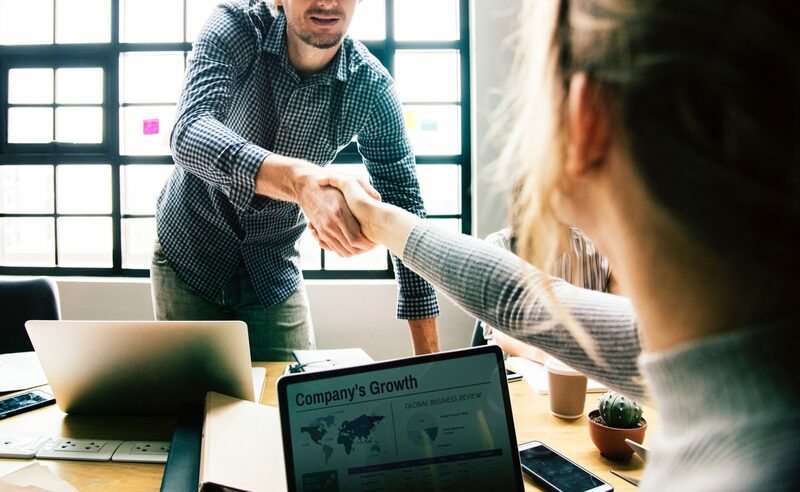 As an employer visiting a school or college can provide you with a valuable insight into your future workforce and attract young people to your business and industry in the future. Here we provide you with some practical, helpful advice on preparing for a presentation or workshop you are participating in. To find out more about visiting a School click here. Work experience is a valuable asset for any employer as it helps to create interest in your business and wider industry sector. Here you can find out about your responsibilities when accepting a work experience placement. To find out more about Work Experience click here. The Higher Futures skills development programme is delivered on behalf of the Swindon and Wiltshire Local Enterprise Partnership (SWLEP) to meet the needs of employers and learners within the SWLEP area to upskill the current and future workforce to level 4 and beyond. Higher Futures offers employers impartial specialist support and advice to identify skills needs and gaps prior to engaging with universities, colleges and training providers to develop bespoke training solutions. The Building Bridges programme is aimed at those furthest away from the employment market and provides a range of support mechanisms to address barriers faced by participants by increasing interpersonal skills and deliver employment related knowledge. Learn more about the project and see how your business could provide opportunities for participants in the below link. 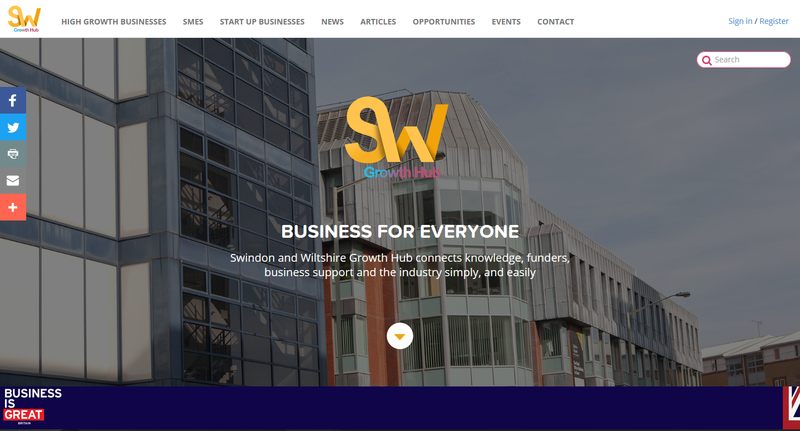 Swindon and Wiltshire Growth Hub provide access to all available national and local business support, clarifying the best of government agency support and commercial expertise and advice delivered along with free, expert and impartial advice and direction to help you set up your business or expand into new markets. Businesses in Wiltshire can benefit from local support, advice and guidance on relocation, growth, and investment. 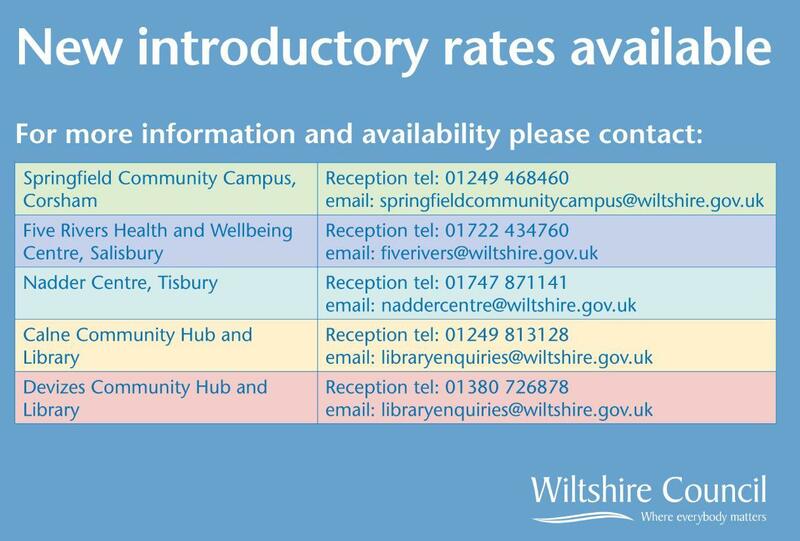 The Enterprise Network in Ludgershall, Royal Wootton Bassett, Salisbury, Tisbury and Trowbridge, have a number of meeting rooms and office spaces available for affordable rent as well as the Digital Mansion Corsham. 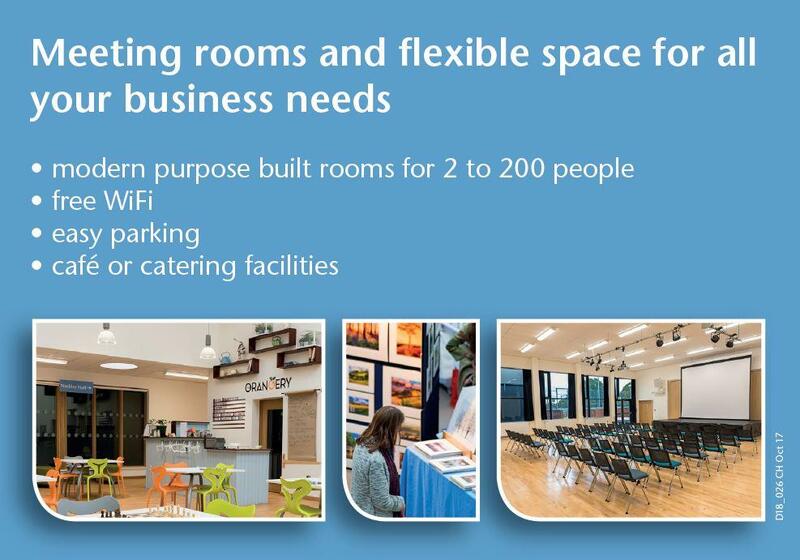 Wiltshire Music Centre offers meeting room space in Bradford on Avon – for more information, prices and pictures visit their website. It is a key part of a package of welfare reforms supporting a more dynamic and flexible labour market – removing barriers to work, freeing people to get back into and progress in work. The focus of Universal Credit is to make more work pay. It increases the financial benefits of work and provides businesses with a more flexible workforce. Like most jobs, Universal Credit is paid in a single monthly amount direct into people’s bank accounts, giving them control over their own money and making the move into work easier. Universal Credit is paid every calendar month (the assessment period). It uses PAYE in Real Time Information (RTI) thereby reducing the burden of reporting for employers. This system provides DWP with the information to adjust the amount of UC any employed claimant receives. UC payments automatically adjust each month based on the information employers report to HMRC, so it’s important that businesses report this information accurately and on time. Unlike the old system of benefits, people on Universal Credit can work as many hours as they want and take on short contracts, helping to build up experience for a full time position, without having to worry about their claim. As people’s earnings increase, their Universal Credit payments reduce at a steady rate, so they can be sure they will be better off working and earning more. Jobcentre Plus work coaches will encourage claimants to discuss with their employers how they can increase their chances of earning more. With UC replacing Tax Credits employers are likely to have UC claimants in their workforce now or in the near future. Having access to a more flexible and responsive workforce can help businesses with the challenges of filling vacancies. In addition, working families can claim back up to 85% of their registered childcare costs each month under Universal Credit. The Public Health team at Wiltshire Council has developed a Mental Health Champions programme. Their offer to employers in the county is to provide them with the opportunity to nominate Mental Health Champions for their workplace. Offered FREE through the National Careers Service and can be delivered in your workplace. The 2-hour session includes an introduction to resilience in the workplace, mindfulness, team dynamics and completion of emotional intelligence exercises. An Access to Work grant can pay for practical support to help your employee stay in work, or to support you if you are self-employed. The Channel Islands and the Isle of Man are not covered by Access to Work and there is a different service in Northern Ireland. The covenant’s twin underlying principles are that members of the armed forces community should face no disadvantage compared to other citizens in the provision of public and commercial services; and that special consideration is appropriate in some cases, especially for those who have given the most such as the injured or the bereaved. As an employer you can sign the covenant to become a forces friendly employer.